Seoul's Unification Ministry has confirmed that the North Korean state security chief, Kim Won-hong, was removed from his position last month. 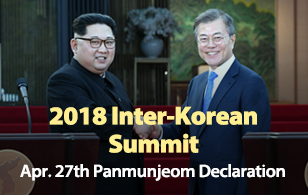 Ministry Spokesman Jeong Joon-hee told reporters Friday that many of his deputy-level officials at the North Korean State Security Department have been executed and the purge could further expand. While dismissing him, the North Korean regime also demoted the four-star general by two grades. He is accused of undue torturing and other human rights abuses, as well as corruption and power abuse. Noting that the security chief was a key pillar in Kim Jong-un's reign of terror, the ministry predicted that his removal will bring instability in the North Korean state governance. A North Korea source told KBS earlier on Friday that the Organization and Guidance Department(OGD) of the Central Committee of the Workers' Party of Korea(WPK) launched an inspection against the security chief last year. The minister of state security in North Korea is equivalent to the director of the National Intelligence in South Korea. 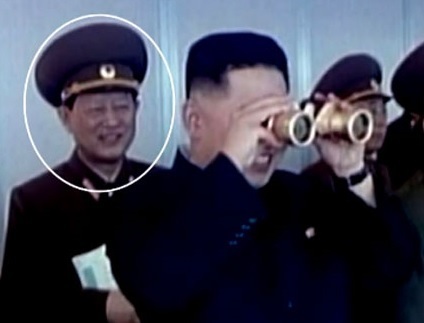 Kim, who was appointed state security minister in 2012, was known to have played a crucial role in the execution of the North Korean leader's uncle Jang Song-thaek in 2013. Rumors say he also masterminded the killing of United Front Department Director Kim Yang-gon, who is reported to have died in a traffic accident in December 2015. The North Korea Intellectuals Solidarity, a Seoul-based civic group, said that there was an inspection initiated on the spy agency after the North’s number two diplomat in London, Thae Yong-ho, defected to the South last year.